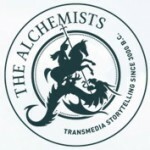 Or, read on for details on all of your StoryWorld Conference + Expo registration options. Early-Bird Special: Just $845 when you register before August 17! 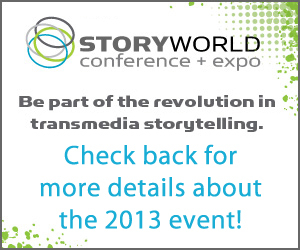 If you must cancel for any reason, please notify us at storyworld@fwmedia.com by September 17, 2012. Your registration fee will be refunded less a $150 processing fee. No refunds will be made after this date for any reason. Substitutions may be made by fax or email until October 10, 2012. After this date, all substitutions must be made on-site at the StoryWorld event. We make sure our facility has total accessibility, and we do whatever is needed to make attending the event as convenient as possible for all attendees. If you have a special need, please send an email to storyworld@fwmedia.com.